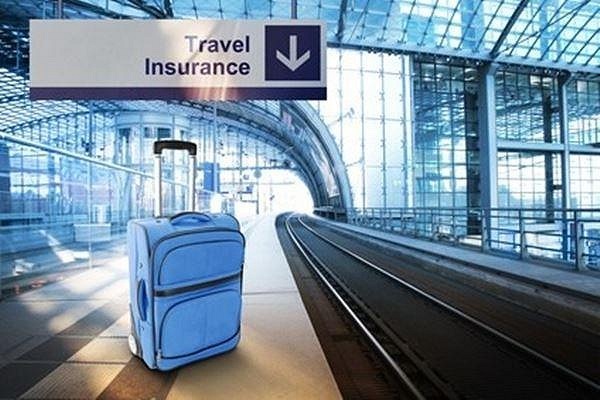 Trip cancellation insurance coverage can be a lifesaver when your trip is cancelled for reasons outside your control, like injury, illness or death. Or when it comes to situations like your property being burnt down, or you don’t have the ability to reach the flight destination due to unexpected conditions or airline workers are on strike. Generally speaking, cruise vacations and package trips mean a large amount of money paid before departure. In the event you must cancel your journey just prior to leaving, trip insurance will ensure you get your entire sum of cash back. You need to have your original ticket(s) for the trip to get a refund when it comes to cancellation. It is always risky, but often unavoidable, to pay ahead of time because you can’t predict undesirable situations and therefore could end up taking a loss. In cases like this, the tourist is covered with Travel Insurance along with one or even more people who are going with him/her. If your relative at home passes away or is sick or seriously injured and you have to interrupt your vacation, you can easily get a refund. However, most insurance companies don’t provide a reimbursement if your travel is terminated when it comes to an already-existing medical condition during the time of purchase. A lot of insurance providers provide concessions according to unforeseen situations which can’t be sidestepped and trigger a trip disruption or cancellation. For instance, your home has been made inhabitable due to a natural disaster like a flood or an earthquake. Trip cancellation insurance coverage will refund payments made when an airline, hotel or cruise line goes bankrupt. In cases like this, which are rare, but do happen, you become one of the bankrupt company’s debtors with repayment uncertain at best. Trip cancellation insurance coverage may help to protect you on the basis of a significant list of surprising situations at your location, or in a place that the plane flies/will fly through. Examples include: floods, hijack situations, earthquake, fire, quarantine because of an infectious sickness, and so forth. So is trip cancellation insurance a good idea? Take a good hard look at your planned itinerary and assess the risks…are you going to a location with a high potential for strikes, or natural disaster? Do you have a family member who is currently ill? Are you taking a trip with a large deposit, much of which is non-refundable if cancelled close to departure date? All these factors should be considered, and when the risks are higher, trip cancellation insurance is a good plan to protect your investment. Teplis works with service partner, TravelGuard to provide our clients with trip insurance when needed. Just ask your Teplis representative for more information.